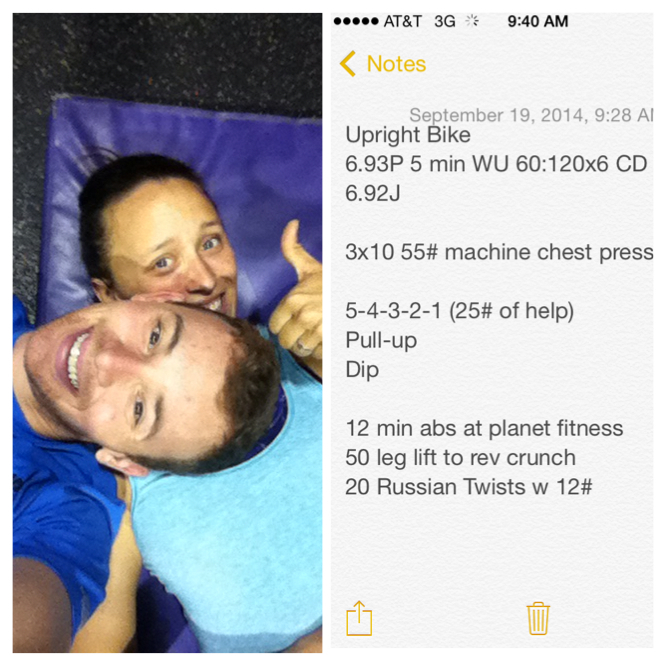 Day 10 was off to an awesome start with a good little sweat session at Planet Fitness before we found our breakfast destination at the Southside Diner. 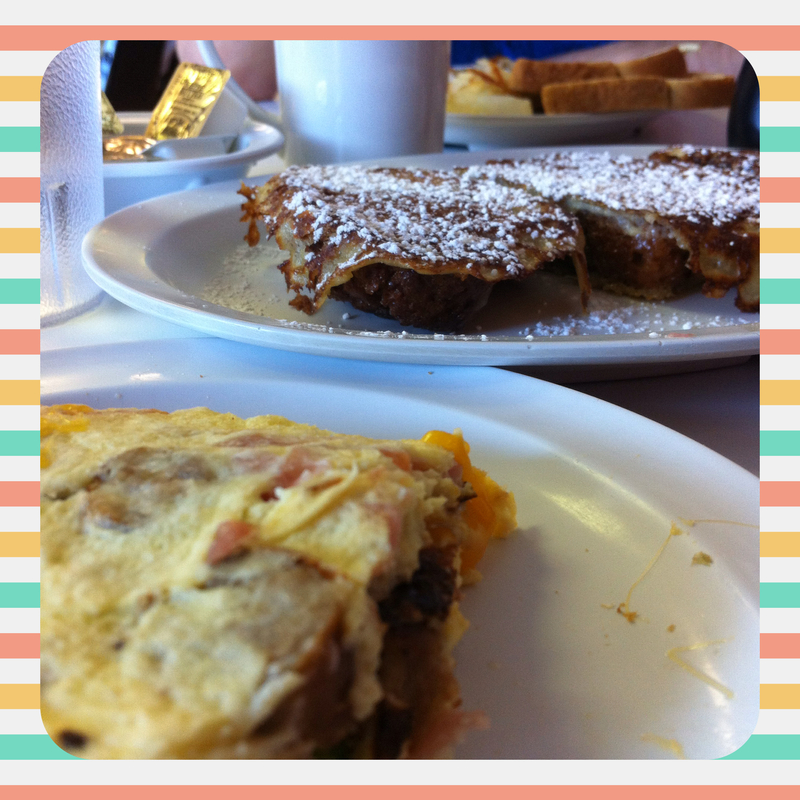 Paul ordered an omelet and added an egg while I ordered the special, cinnamon coffee cake French toast. It was literally a large muffin cut into 3 equal slices and cooked a-la-French-toast-style 😀 The omelet was scrumptious. Coffee wasn’t the shiznit, but it was fresh and that’s half the battle sometimes. It was a great little diner and I would absolutely visit again if given the chance. After breakfast, we went back to the hotel and cleaned up to go on a tour of the city with my brother and his wife (James and Rachel) on the Lolly Trolley. 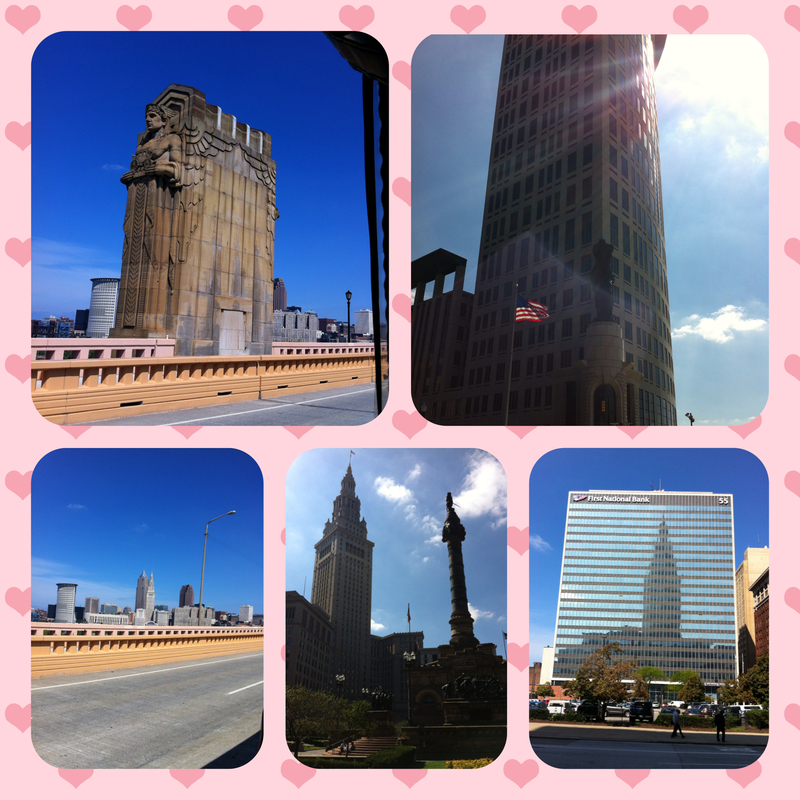 I’ve never done a tour of a city, anywhere that I can think of, so I was actually pretty excited. Bonus that James and Rachel were coming! The tour cost 10 dollars a person with military ID which saved us 4-6 bucks. I enjoyed the humor, the history, and the overall experience. It was definitely worth the money and time. During the tour, we passed a submarine (Note: I had no clue it was a submarine. My husband tried to play the “Guess what that is game” but the tour guide ruined it. It was ginormous) that peaked some interest in our quartet and we decided we would look into going after the tour and after we visited the Westside Market. The Westside Market was like Wonderland to me. I don’t know why I didn’t take pictures. I guess I was too entranced by the epic awesomeness. Soooo many gorgeous fresh fruits and veggies, dehydrated fruits and veggies, fresh cheeses and yogurt, a variety of meat from shark to pig, and more baked goods than the mind can comprehend. 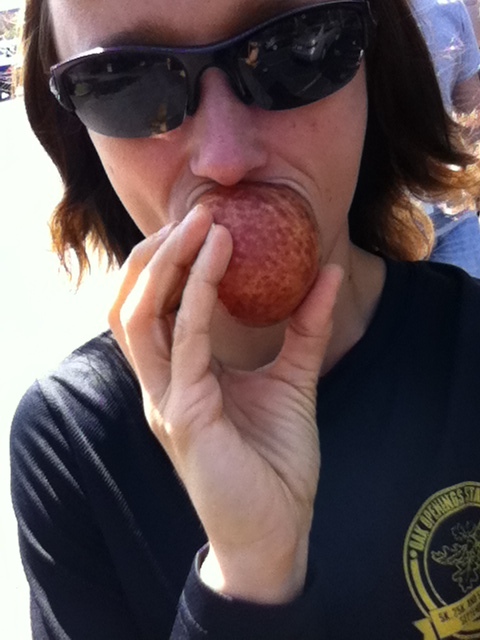 We tried some beef and turkey sticks, some sort of baked pizza pretzel, and between the two couples spent almost 30 bucks on dehydrated fruits and veggies. YUM. I did manage one selfie with my dinosaur plum. SOOOO juicy and wonderful. 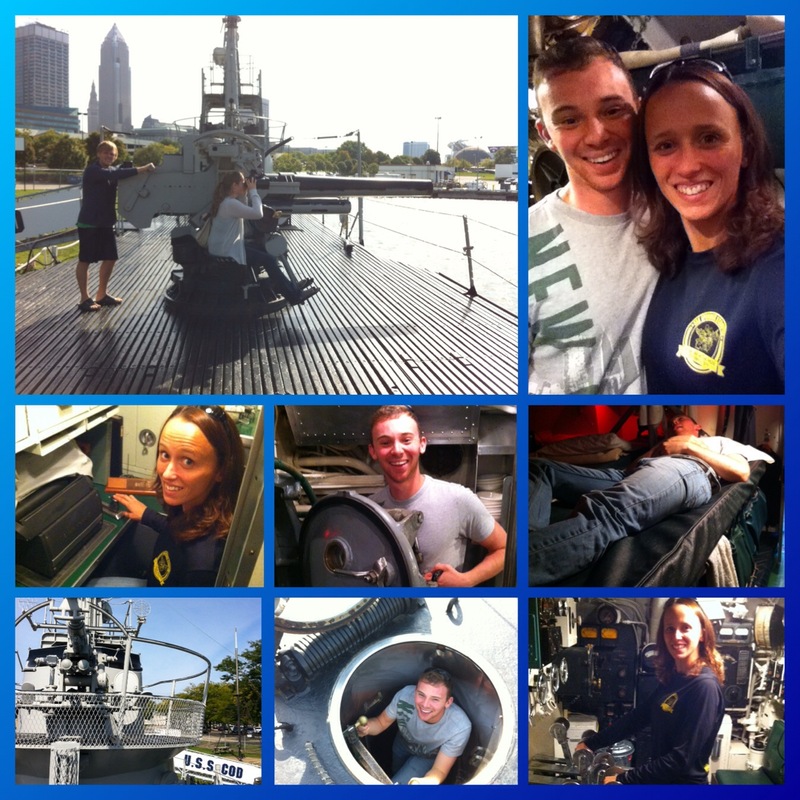 We headed down to the submarine to explore the USS Cod, a World War II submarine. It was a self-guided tour. Paul knows enough to help explain things to the rest of us. It was really interesting. It was actually used to take down Japanese ships. Only one casualty the duration of the life of this ship. James had a big deal 24hr race the next day. He chose good ole Olive Garden for his carbo-loading. Stuffed full of deliciousness and turned in for the evening. ❤️ Paul and I planned the next day and snagged some extra sleep.